With more companies leveraging the cloud in their products and infrastructures, pursuing a career in cloud services can prove to be lucrative. However, aspiring cloud engineers will need a proper understanding of cloud concepts such as neural networks and deep learning to succeed. 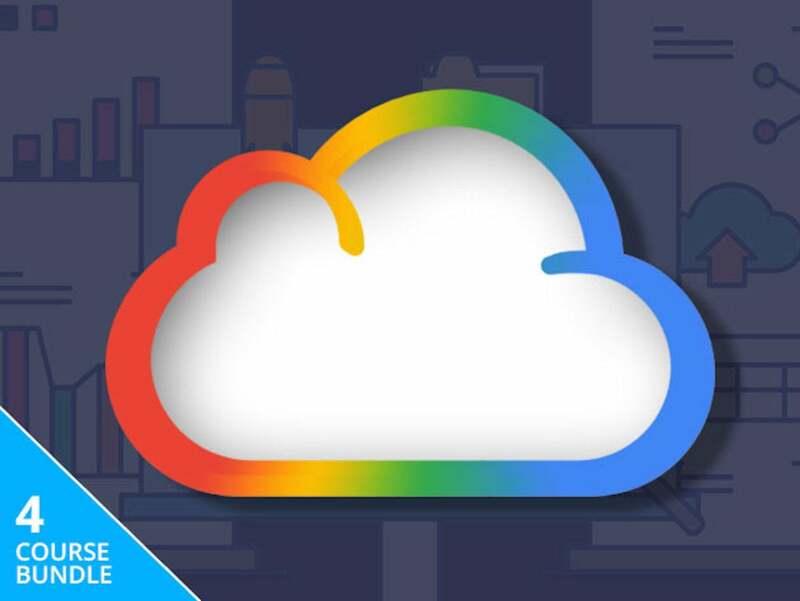 For $39, the Google Cloud Mastery Bundle offers courses designed to get you up to speed with the cloud and its uses. A simple way to dive into cloud mastery with no experience is by building a basic chatbot, an increasingly popular innovation companies use in their customer support roles. DialogFlow makes building them easy, and you can learn its ins and outs in the Google DialogFlow For Chatbots course. This covers how DialogFlow conversations work, how to handle the flow of a conversation, and how to integrate the chatbot with third-party tools like Slack. Mastering cloud applications also requires learning tools which utilize deep learning, and TensorFlow is one them. TensorFlow & The Google Cloud ML Engine For Deep Learning is a beginner-friendly course focusing on building and implementing deep learning models. This course teaches basic concepts such as tensors, placeholders, and variables, but it also delves into intermediate topics like building linear and logistic regressions. Once you have a solid understanding of how to create deep learning models in TensorFlow, you can explore the Google Cloud Platform to learn about neural networks. The Google Cloud Platform: Data Engineering Track course focuses on Google Cloud specifically, introducing topics such as Hadoop and distributed computing, working with cloud storage buckets, and publishing streaming data into PubSub. Finally, mastery of Google Cloud requires certification, and the Google Cloud Platform: Cloud Architect Track course contains lectures on core networking concepts, which are necessary to succeed in the field. This course delves into leveraging virtual private clouds and machine imaging, cloud VPN, firewall rules, and how to use StackDriver. All four of the courses in the Google Cloud Mastery Bundle cost $99 individually, or $396 in total. This deal cuts the price by 90%, bringing it down to $39.